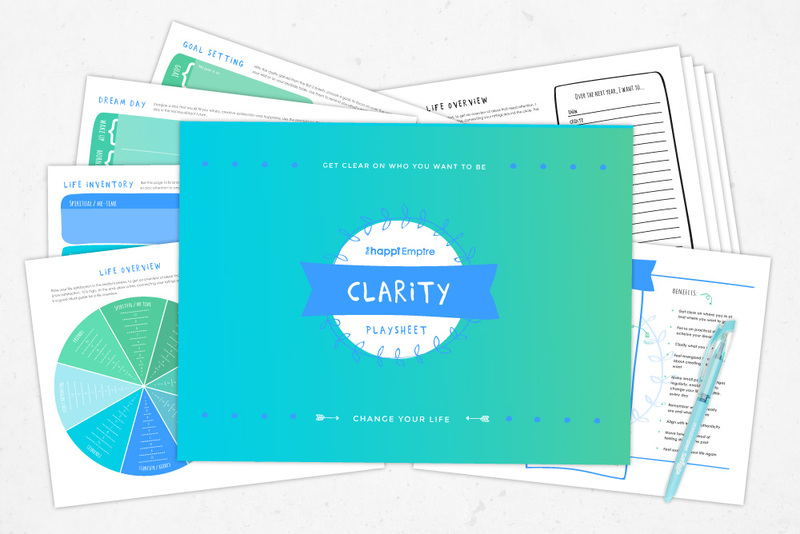 Awesomely practical playsheets, taking you through processes to help you shift from the inside out! 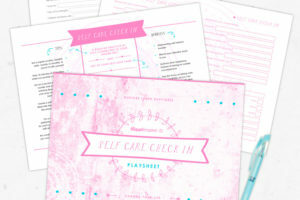 Playsheets are supercool because you can print them out as many times as you want, they are totally affordable and can be a quick fix to an answer you’ve put out to the universe. Created with the initial intention to use for personal spiritual development, but they also work so well for group work + workshop attendees.